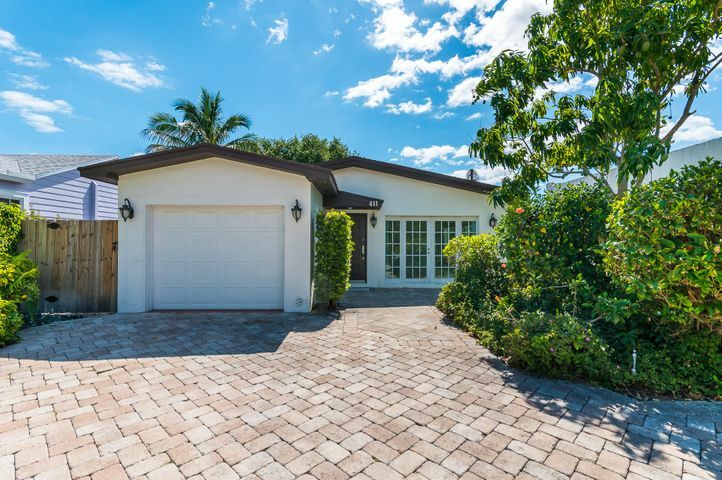 Explore the newest homes for sale in Delray Beach, FL by clicking on the images below. 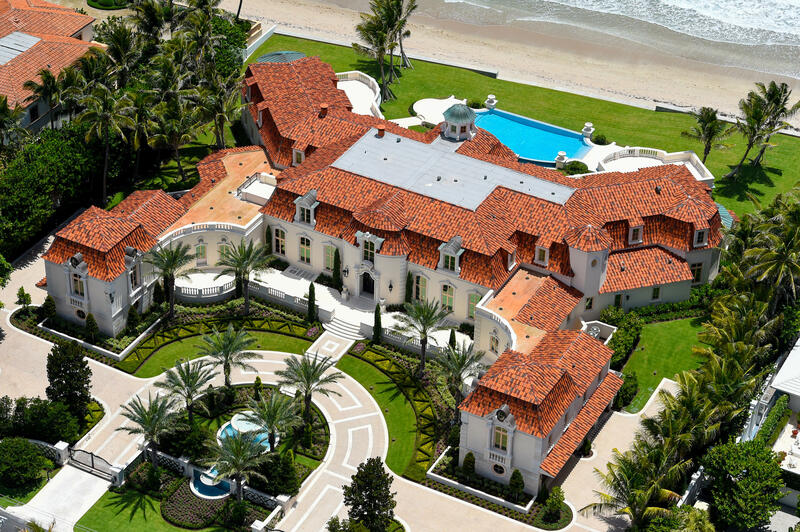 You can also search all Delray Beach homes for sale. 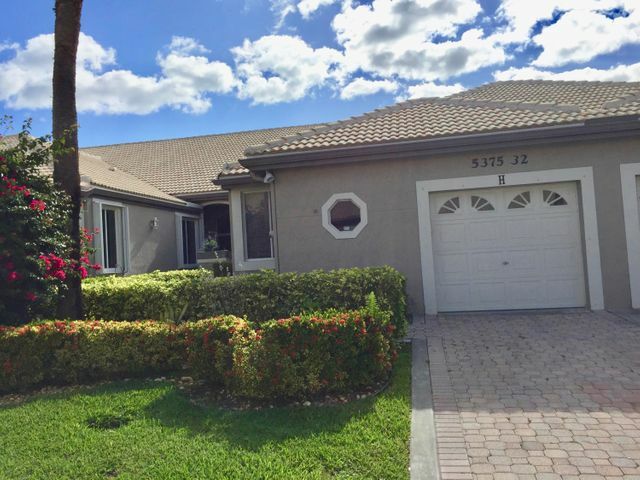 Explore condos for sale in Delray Beach by clicking the images below. Delray Beach, known as the “Village by the Sea,” is one of the most desirable locations to buy a house or condo in Florida. Midway between West Palm Beach and Fort Lauderdale, this sophisticated beach town is teeming with remarkable amenities, restaurants, art galleries, beachside cafés, shopping, up-to-date workout, training and fitness centers, water experiences and more. Best-known for Atlantic Avenue with its mix of trendy shops, restaurants, galleries, beach and artsy areas, there is always something going on in Downtown Delray Beach. Don’t be surprised to find the Avenue shut down for one large dinner or tennis on the Avenue. It’s happened! The city is home to waterfront condos and homes, downtown condos, townhouses and homes, gated communities, established neighborhoods with tree-lined streets, pet-friendly condos, luxury estates, villas, townhomes, single-family homes and more across the entire architectural spectrum. Delray Beach is known for its gated communities, which are generally concentrated in central Delray and West Delray. There are a variety of options to choose from – all-age communities, 55+ gated communities and luxury upscale gated communities, country clubs and condos (including pet-friendly). Some people prefer quiet, gated communities for everyday living while being just a short drive from the hustle and bustle of downtown Delray Beach. Others prefer living in Downtown Delray Beach or on the ocean. There are single-family houses (many from the 1950s), waterfront condos, townhouses, lofts and multi-million-dollar homes on the ocean, on the Intracoastal Waterway and on finger canals, many with private docks. Many homes here are within walking distance of Atlantic Avenue, an especially big draw. 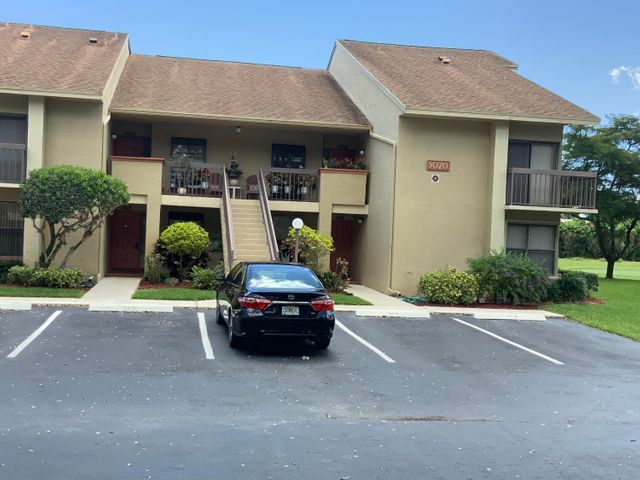 Some of the most popular and sought-after downtown areas are Seagate, Vista Del Mar, Marina District, Palm Trail, Historic District, Pineapple Grove and Lake Ida. Delray Beach is home to many condos, on and off the water. Some are oceanfront; others are on the Intracoastal and some are inland. Several new buildings have gone up in the past few years within walking distance of shopping downtown, nightlife, restaurants, Starbucks and more. 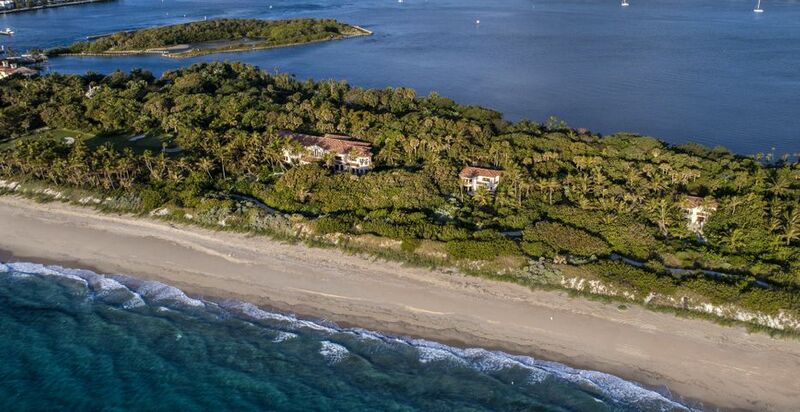 Find waterfront homes for sale in Delray Beach by clicking the images below. Delray Beach has many waterfront houses with docks along the Intracoastal and on finger canals. These are single-family homes on a street versus those in a gated community with many having private docks. This is a big plus for boaters looking for a single-family house who may not want to be in a gated community (and who may not want to pay monthly fees associated with docking a boat). You’ll also find communities that allow you to rent a dock if your house or condo is not on the water. You can buy a condo, townhouse or house and not be on the water yet still enjoy boating. This has advantages for some, as they tend to be less pricey than those directly on deep water. Delray Beach is part of Palm Beach County Schools. There are also charter and private schools in the area. Atlantic Avenue, Delray Marketplace, Tuscany Shoppes, Delray Place and Pineapple Grove are all great shopping destinations with hair salons, food stores, Trader Joe’s, Fresh Market, health food stores, juice bars, workout centers and, of course, the beach. Atlantic Avenue is more mixed-use, as there are condos, townhouses and homes interspersed with stores that are directly by the Atlantic Ocean. Delray Marketplace, Delray Place, Pineapple Grove and Tuscany Shoppes are outdoor shopping plazas. Town Center, a short drive from Delray, is the real deal as far as malls are concerned with anchor stores like Neiman Marcus, Bloomingdale’s, Saks, Nordstrom and Macy’s, along with more than 200 other stores. Downtown, you’ll enjoy outdoor concerts, green markets, festivals and more. Many events cycle through during the year, including Savor the Avenue, the Delray Affair, First Friday Art Walk and themed holiday events. The downtown area is also home to the Colony Hotel, Delray Beach Tennis Center, Old School Square and the Spady Museum. Delray is also home to the Morikami Museum. One of the most unique – and well-loved – features in Delray Beach is the fact that the city allows golf carts to operate on the streets. We even have a point-to-point golf cart free live service available. Henry Flagler extended his Florida East Coast Railroad in 1896 southward from West Palm Beach to Miami with a stop at Linton. The history of Delray goes back to the Linton Settlers, who established a post office and a store and began truck farming winter vegetables for the northern market. After a bad freeze in 1898, many settlers left. In an attempt to change the community’s respectability, the name was changed to Delray in 1901. Linton Boulevard still remains today. Settlers began arriving from The Bahamas and were joined in parades, movies and shopping by settlers from the Yamato farming colony. According to the Delray Beach Historical Society, “Although small, Delray was a fully formed town interested in education and cultural pursuits. Dramatic performances, music clubs, and bands were popular from the beginning.” Seasonal visitors came to Delray. During the 1920s and for many years after, artists and authors came to Delray. This continues today and is reflected in Pineapple Square and Arts Garage, among other places. When you’re ready to explore the Delray Beach real estate market, we’re here to help.